Mandell’s Gallery is located in the beautiful historic Elm Hill, near Norwich Cathedral. The Gallery was opened in the 1960’s, originally specialising in the Norwich School of Painters such as Crome and Cotman. 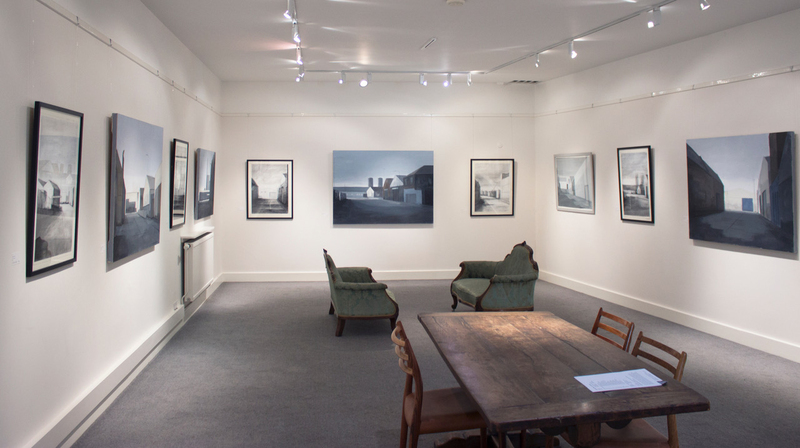 The gallery now has a diverse collection of Traditional and Contemporary Fine Art. Mandell’s has three distinct rooms; the Reception Gallery, displaying Traditional paintings; and two gallery spaces showing Contemporary exhibitions which change every four weeks. The gallery now has a strong emphasis on East Anglian Contemporary artists.